Money Smart Mama’s 52 Week Challenge! Join us in the 52 Week Challenge! 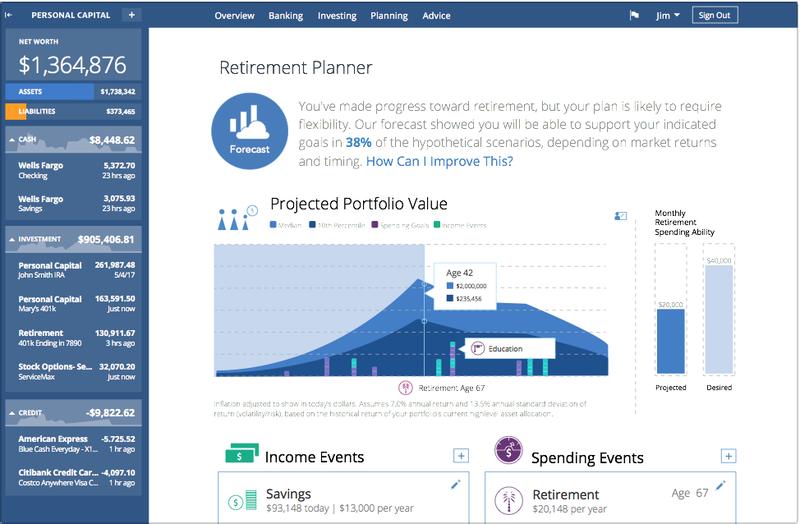 The idea is simple: You start by socking away just $1 in the first week of the year, and then gradually increase your savings by a dollar a week throughout the year. So you save $2 in Week 2, then $3 in Week 3, and so on, until you’re stashing away upwards of $50 a week next December. If you find it difficult to sock away bigger chunks of $$$ toward the end of the year, you can print out the chart and cross off the weeks in whatever order you fulfill them! By the end of the year, if you complete the challenge, you’ll have saved $1,378!! 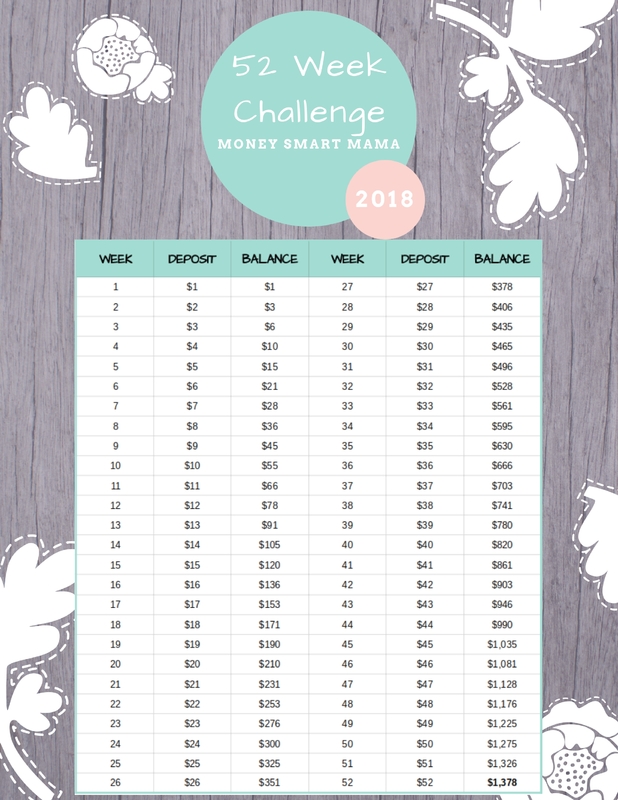 You can either use this free printable to track your 52 Week Challenge progress manually, or download the Qapital app to set up automatic withdrawals into your savings account! You can find Qapital here!